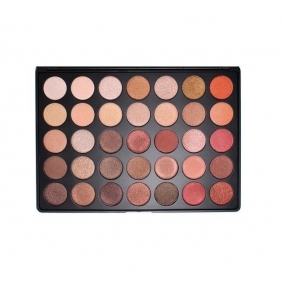 This palette is an ALL SHIMMER version of the popular 35O palette. These shadows are extremely soft and pigmented. 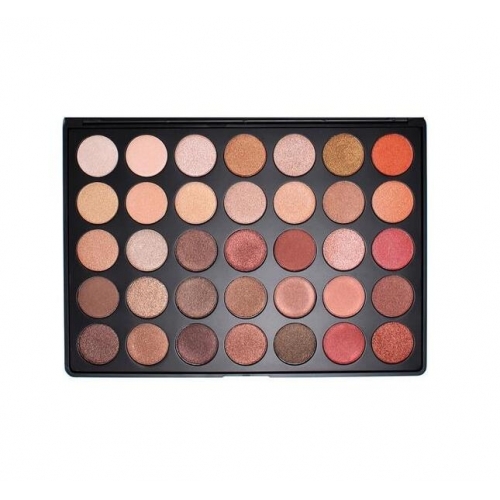 35 beautiful shimmer colors that will go with any skin tone and brighten up any look. You are sure to bring the light into any room with this stunning palette!